In lengthy and popular Twitter threads, it can be useful to identify when the person who initially started the conversation replies to someone. Twitter seems to be testing a new feature in its Android app that lets you quickly identify just that. The quick and anonymous nature of the internet makes it easy to lob threats at one another. 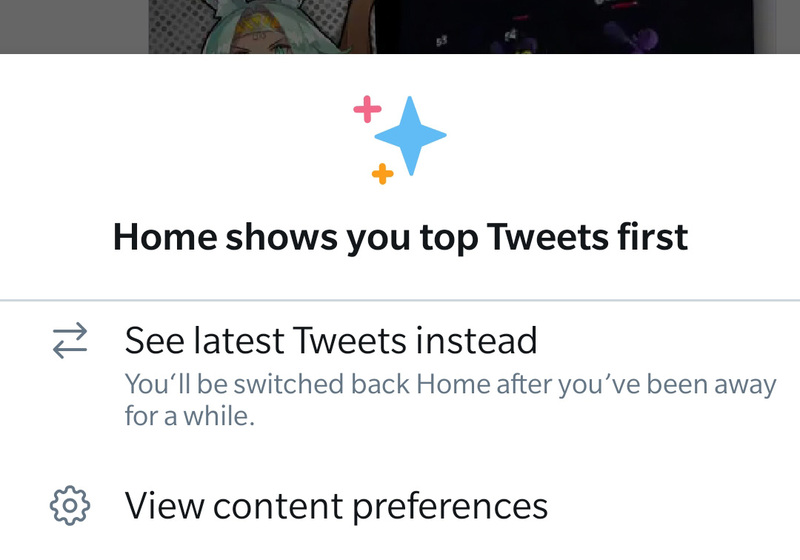 It almost goes without saying you shouldn't do that, but what if Twitter thinks you did anyway? You appeal, and now it's easier to do that from the app. Twitter was amongst the early ones to release a night mode for its app. However, even though it's been around since 2016, the interface uses shades of midnight blue rather than black, which might be easier on the eye but doesn't help save as much battery as turning the pixels off on AMOLED screens. The social media giant is now addressing this by rolling out a new "Lights out" option that lets you switch to true-black tones that not only look darker but also reduce power consumption on AMOLED panels. Twitter is a platform where you can quickly share your thoughts in neat, 140 280 letters long snippets. No other social network is as fast-moving and up-to-date. Another differentiating factor is that you can't comment on Tweets like you can on Facebook posts — instead, you need to reply with a tweet of your own to take part in a conversation, making discussions messy and hard to follow. Twitter knows that. Besides working on a complete redesign of replies over on iOS, the company is testing a tweak to its Android app by adding a new icon for us to click: "Subscribe to conversation." Twitter is a perpetual dumpster fire, partially because of poor management, and partially because abuse and bot accounts are rampant. The company has tried many different tactics to make the platform a better place, but it's still not great. A new update that focuses on photos is now rolling out, and Twitter quietly slipped a few other changes in. Twitter has become the de-facto mouthpiece of everyone from the head-of-state to the neighborhood headcase, and the level of discourse often falls to that of a middle school playground. Unlike your 'permanent record' though, tweets can have real-life consequences — whether it be getting arrested, becoming universally hated, or harm falling your way by someone leaked your private information online (also called doxing). Twitter's spam reporting mechanism is often overwhelmed, leading to long lead times in removing sensitive data, so today the company added a step which it hopes will help prioritize such cases. Twitter is a publicly-traded company, and as such, its quarterly earnings reports always include data about the platform — including the amount of active users. The company has historically never revealed how many active daily users Twitter has, only the amount of users who log in (at least) once a month. In its Q4 earnings report, Twitter has revealed how many people log into the platform daily, among other information. 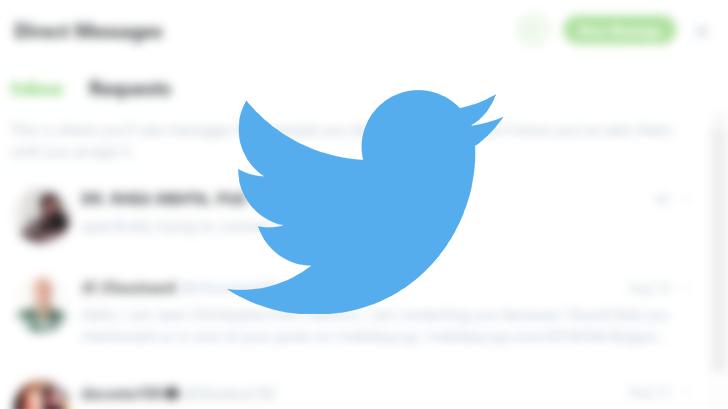 Twitter announced last year that it was bringing back the fully chronological timeline. It didn't launch the feature right away, and even when it did, iOS got it first. Oh well, such is life (and you should be used to it by now). Today is the big day for Android, though. Head to your Twitter app and enjoy the glory of a chronological timeline. 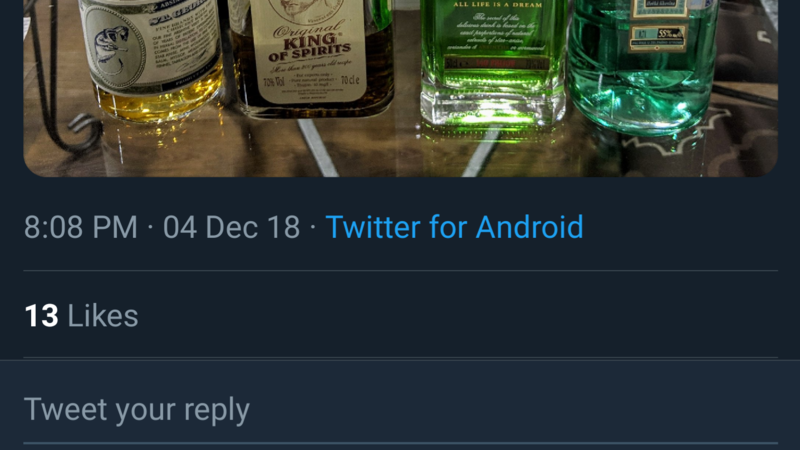 The official Android Twitter client seems to be taking inspiration from other apps with a batch of new features appearing for some users. 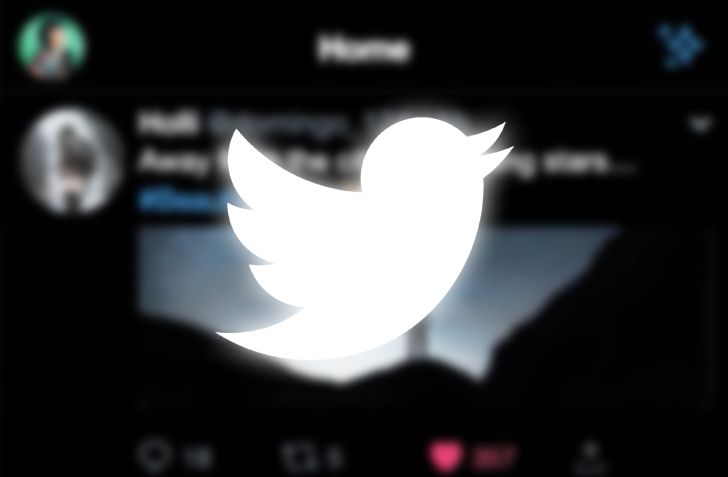 Like many third-party apps, it's now showing which client tweets originated from, and there are YouTube-style video playback controls that skip forward or back a few seconds with a tap on the right or left side of the screen.